Evergreen Personal Injury Counsel attorney Steve Bulzomi was recently interviewed by the Boston Herald for his thoughts on the fatal duck boat collision that occurred on May 1. A Boston Duck Tours ride collided with a motorized scooter, killing the 29-year old driver and injuring the passenger. It’s not going to be the last (fatality) if they don’t get these companies to clean up their act, unfortunately. 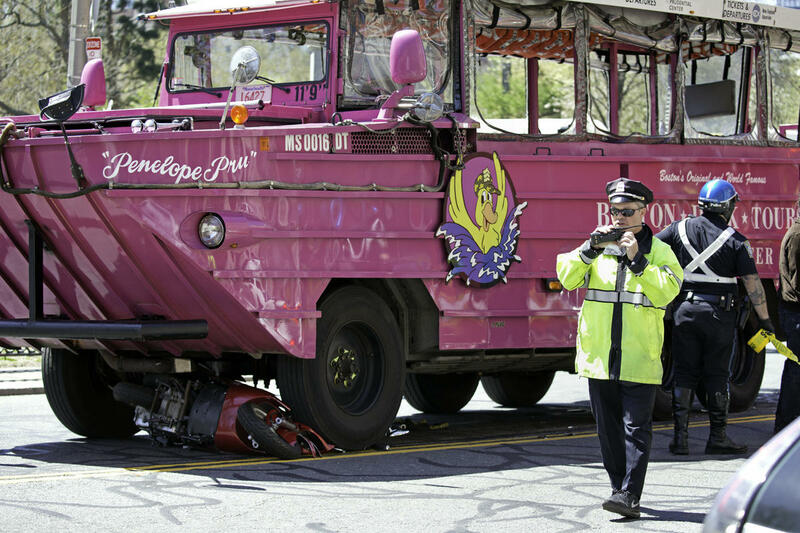 It was natural that the Boston Herald turned to Steve as a reputable source on this topic, as he represented the motorcyclist involved with the Seattle-based Ride the Ducks crash in 2011. With May being Motorcycle Safety Awareness Month, the EPIC team is joining in on the efforts to promote safe driving practices for all motorists throughout the month and beyond. 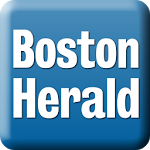 Click the Boston Herald icon below to see the full article or read here.